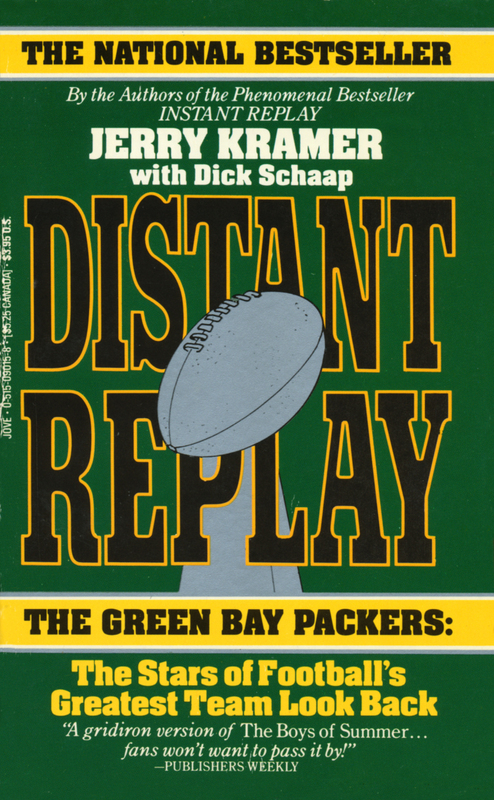 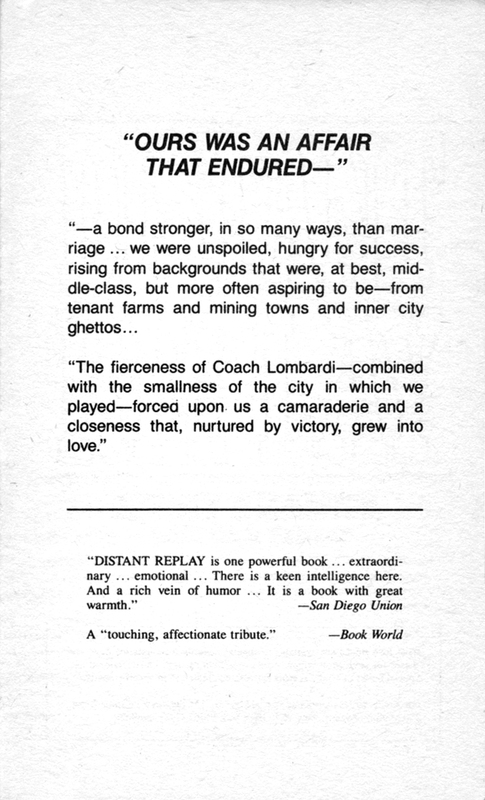 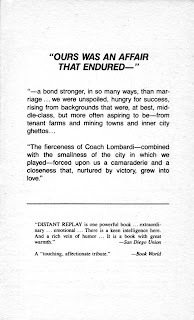 Jerry Kramer’s third book, Distant Replay, followed his earlier books Instant Replay and Farewell to Football. 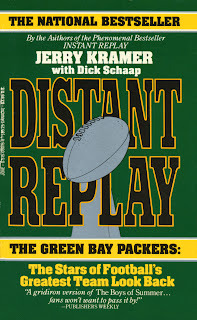 Published in 1985, this volume is about the nostalgic reunion of the first Super Bowl champions, the Green Bay Packers of the mid-1960s. 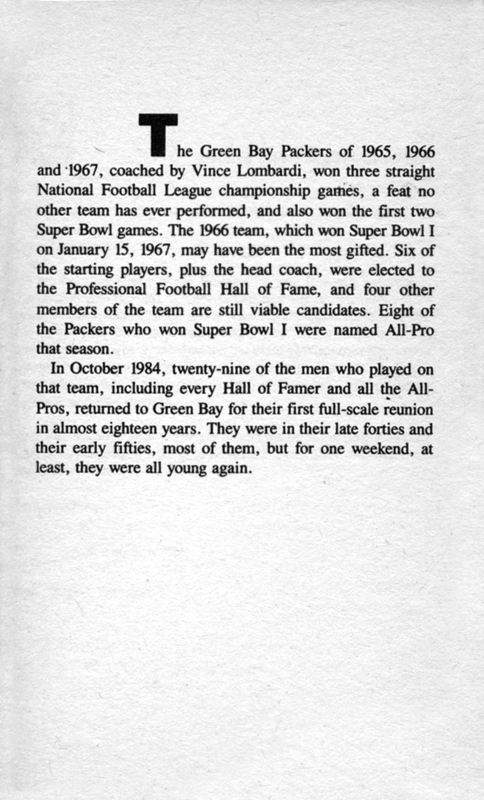 It elicits reminiscences of their victorious triumphs and their tragic losses, especially of their late coach, Vince Lombardi. 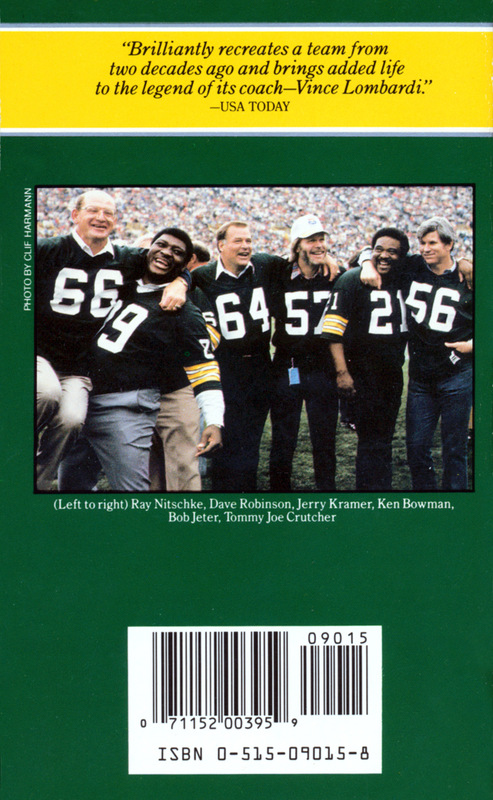 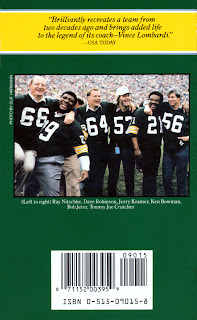 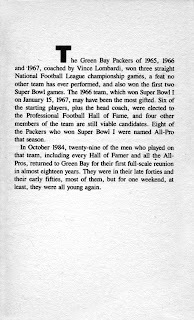 Chapters are devoted to the stories of Fuzzy Thurston and Tommy Joe Crutcher; Bart Starr (who had been fired as the Packers’ head coach after the 1983 season) and Forrest Gregg (who had succeeded Starr and coached the team at the time of the reunion); Max McGee and Paul Hornung; Willie Davis, Ron Kostelnik, Henry Jordan and Lionel Aldridge; Jimmy Taylor and Elijah Pitts; Bob Skoronski, Ken Bowman, Bill Curry and Gale Gillingham; Ray Nitschke, Dave Robinson, and Lee Roy Caffey; Willie Wood, Herb Adderley, Bob Jeter, and Tom Brown; Red Mack, Carroll Dale, Boyd Dowler, Marv Fleming, Bob Long, and Bill Anderson; Zeke Bratkowski, Don Chandler, Doug Hart, and Steve Wright; Donny Anderson, Bob Brown, Jim Grabowski, Dave Hathcock, Phil Vandersea, and Jim Weatherwax. 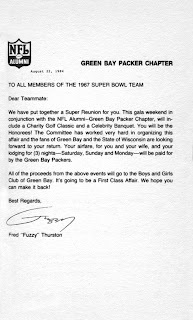 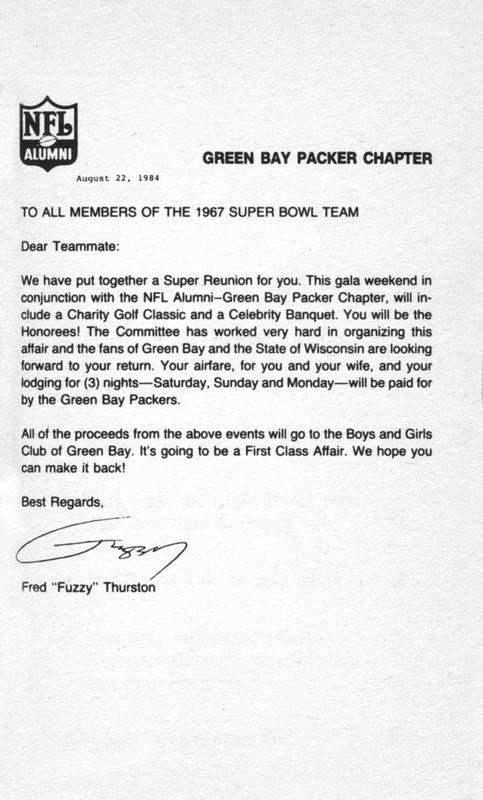 The letter sent out to all the alumni of the 1966-67 Green Bay Packers World Championship team.